We are Noah's Ark Solutions. Among the many marine consultancies operating in Australia, we are the foremost in performance, reliability, professionalism and success. Founded in 2015, we are a group of qualified and experienced Master mariners who have come together and started this firm. We are commited to our clients and customers, who rely upon us for protecting their interests, so that their ships can operate smoothly and be a financial asset. Capt. Harwant Singh Bedi has sailed on various types of vessels ranging from general Cargo vessels to type-1 oil/chemical tankers. He has further gained experience as a marine surveyor and consultant, while working in that capacity since his migration to Australia. He is a member of The Institute of Chartered Brokers with interest in shipping laws in the maritime field. He is also accredited by Rightship. Capt. Bedi is a certified Authorised Officer for conducting inspections onboard vessels loading grain on behalf of DAWR (Quarantine). After gaining sufficient experience, he established Noah's Ark Solutions (Australia) Pty. Ltd., to further help owners and charteres of vessels to operate their assets with ease and smoothness, thus affording them peace of mind. Capt. Bedi is also an Associate Member of the Australasian Institute of Marine Surveyors. He is not afraid of getting his hands dirty by getting involved and assist his fellow surveyors to achieve the necessary outcome. Capt. 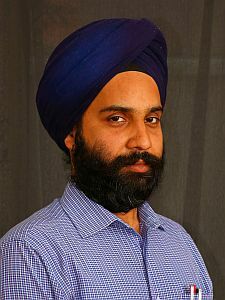 Manjit Handa is a bulk carrier Master with extensive experience in dry cargo trade. He last sailed as a Shipmaster on a Panamax bulk carrier. He is presently working as a Marine Surveyor and Consultant with Noah’s Ark Solutions for ships calling at ports on the Queensland and NSW coast. 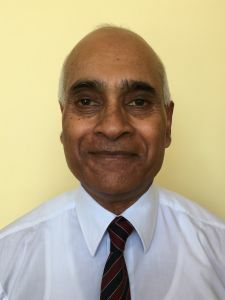 During his merchant navy career of 16 years, he has had the experience of working all types of dry cargoes such as grain, ores, coal, logs, woodchips and general cargo. He has also served on Crude oil tankers and product tankers. Capt. Handa is qualified as an ISM/ISPS/MLC Auditor, certified by DNV/GL. 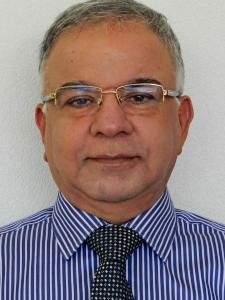 He is also qualified as a Lead Auditor of Quality Management Systems 9001-2015, certified by the British Standards Institute. He is a member of the Institute of Chartered Ship Brokers with interest in shipping laws in the maritime field. He is also accredited by Rightship. As a Merchant Naval Officer, Capt. Handa has an in-depth experience in all aspects of shipboard Safety Management Systems, commercial operations, audits and inspections. His passion lies in accident investigation. Capt. Handa frequently contributes to professional maritime publications on topics of ship safety and crew safety. Capt. 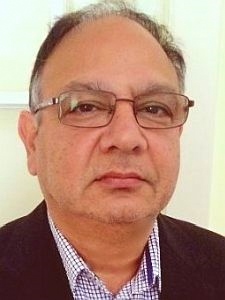 Kamran Sultan has a wide range of shipping experience and a great depth of knowledge about ships and cargo. He is an MBA from The Australian Maritime College. With 17 years of experience as a marine surveyor, Capt. Sultan has accumulated knowledge and experience in a wide range of bulk and breakbulk cargoes. His specialities include grain surveys, hold preparation advisory & optimal stowage of multiple parcels, pre-purchase surveys, project & heavy lift cargoes (plan, load, stow, secure, discharge), P&I surveys, Insurance - hull, machinery and cargo damage surveys. Capt. 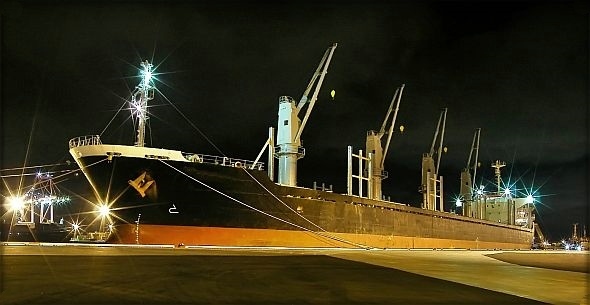 Sultan caters to ports in South Australia.